The love affair started in autumn 2012. It was brought to my attention by a sommelier at Gidleigh Park; she was French and when I asked her what she was buying for herself she replied “Priorato”. A couple of months later I found myself in Barcelona for a long weekend and asked the guy behind the bar to recommend a bottle of red to savour and watch the evening unfold; I paid around €40 for a bottle of Somni 2009 and have never looked back. 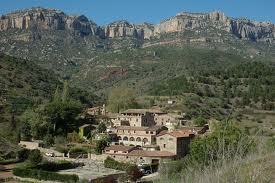 Priorat is a district in Catalonia, North East Spain that is renowned for it’s powerful red wines. 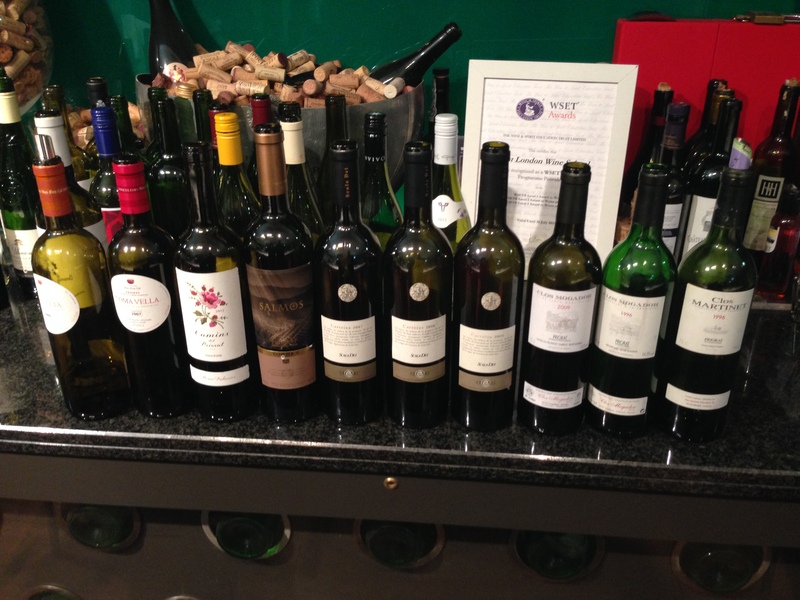 The wines are made from the old, low yielding vines of two kingpin varieties; Garnacha (38% plantings – Grenache in many other regions of the wine world) and Cariñena (25% plantings – Carignan to non-Spanish speakers), which are supplemented with international superstar grapes such as Cabernet Sauvignon, Merlot and Syrah. The region has a great story to tell. Although there is evidence of viticulture in the region from the 12th century by the monks from the Carthusian Monastery of Scala Dei, the DO itself was only formally created in 1954. Pre-phylloxera there was around 5,000 hectares under vine in the region; the number had dwindled to under 600 in 1979. But all of this changed in the late 1980s when a group of five growers got together and shared a winery in Gratallops; they became known as the “5 Clos”: Clos Mogador, Clos Dofi (later renamed to Finca Dofi), Clos Erasmus, Clos Martinet and Clos de l’Obac. 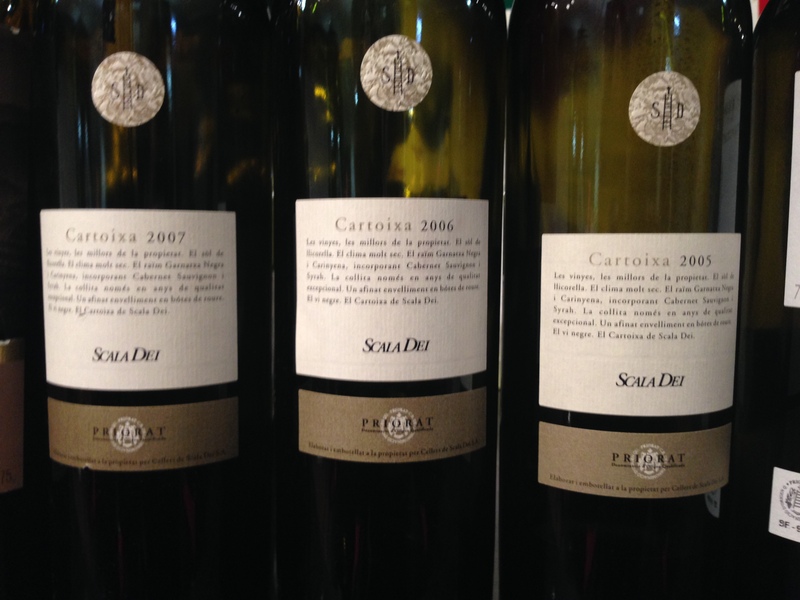 This was the start of a golden age for Priorat that has kept on going and is thriving today. The planted area had expanded to 1,800ha in 2009 (still tiny compared to 123,000 in Rioja or even the 18,000 in Ribera del Duero), when the region became only the second DOC (the highest category in Spain) the other being Rioja. The consistently high quality across the wines. Although the wines of Priorat come with a hefty-ish price tag, they are very reasonable if you’re comparing to the fancy appellations of France! I am a Garnacha man first, Cariñena second. There is so much more to these wines than power alone. Don’t get me wrong, if its grunt you’re looking for you won’t be disappointed, but there is finesses, elegance and supreme balance at work here. These are wines of real distinction and should enjoy pride of place in any wine cellar… or rack… or shelf… just get some in! OK, so Priorat isn’t a cheap option… but £10.99 for Sainsbury’s Taste the Difference won’t break the bank and won’t disappoint either! Posted on March 16, 2014, in Uncategorized. Bookmark the permalink. 2 Comments. Very nice post: I had the Salmos a few times before and I really like it a lot. Very good quality to price ratio. Hi Stefano – thanks for the comment. The Salmos is certainly a very good and very well made wine, but like a lot of top Spanish wine these days it’s about extraction, oak and massive flavours – I had the same issue (that’s being a bit over the top!) 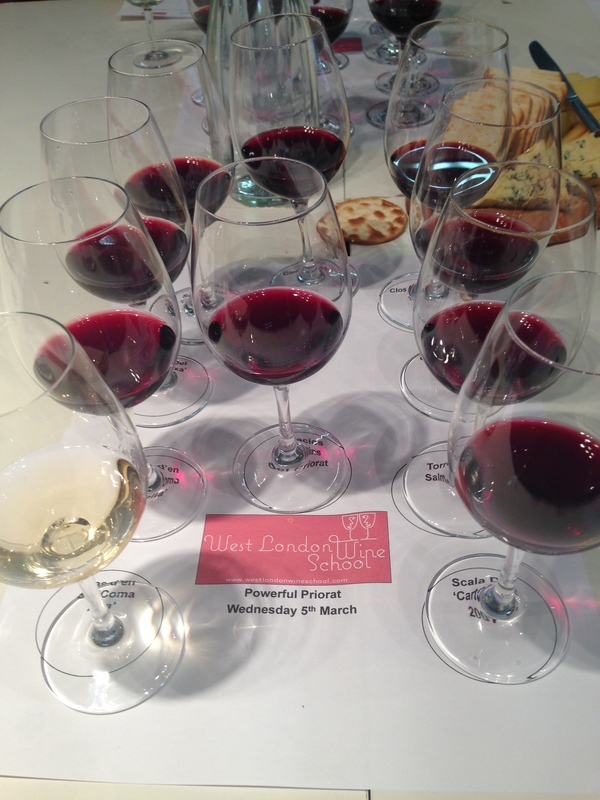 with the recent CUNE tasting, where the newer wines were losing their finesse and identity.